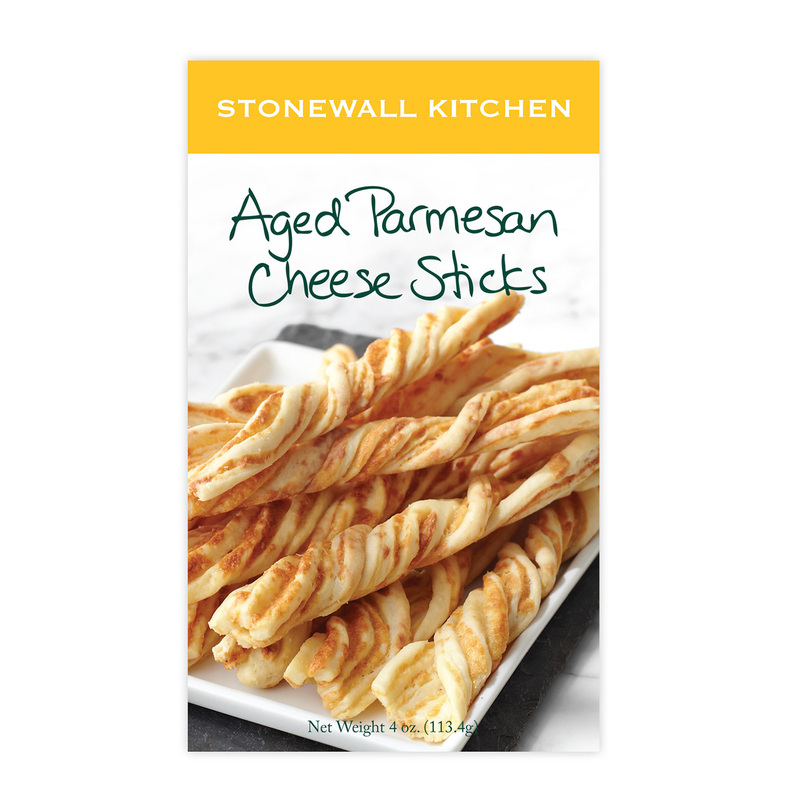 The distinctive, sharp flavor of aged Parmesan makes these cheese sticks irresistible. Perfect on their own or served with chilled cocktails, they turn snack time into a real party. 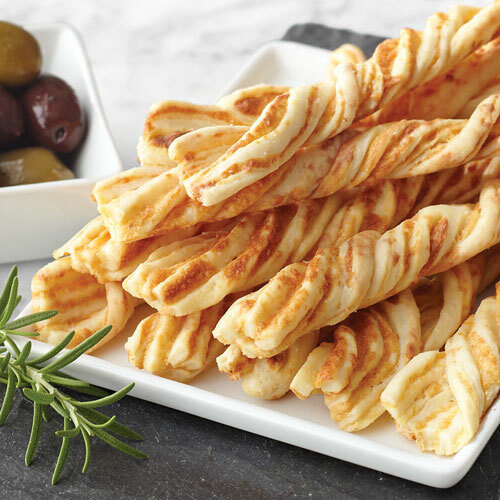 These crisp cheese sticks are also wonderful served with soups, chowders or fresh green salads.